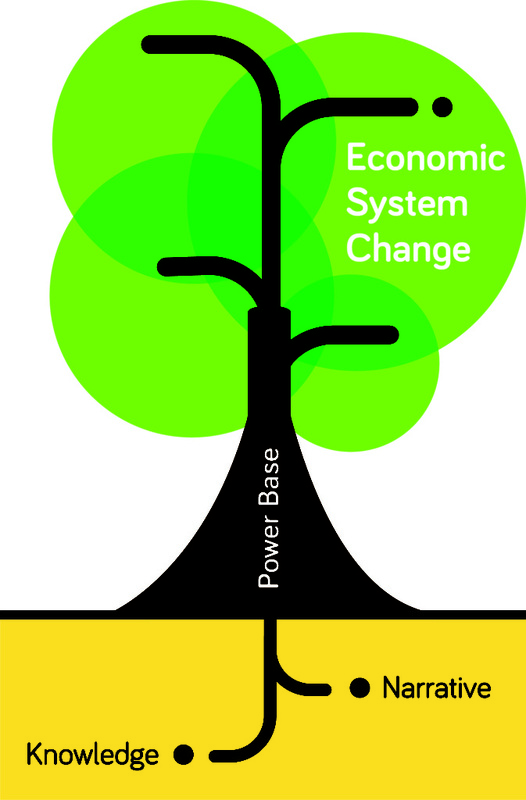 Our primary focus is the creation of a new power base to exert pressure for change at all levels of the economic system, to influence societal habits and norms, and to support the formation of an effective and dynamic global movement. This mission will be supported by the formulation and dissemination of positive new narratives and will be underpinned by a strong and coherent knowledge and evidence base. Creating a WEAll Citizens movement whereby individuals can contribute to change in their local communities and also by adding their voice globally. Critical to bringing about this change will be the positive new narratives, not just for the economic system, but also for how we want to live together. While in practice there will be many narratives, they will be based on a set of common goals. Specialist narrative groups will be established across continents to support locally relevant content for the hubs and clusters. Building a wellbeing economy is not a case of starting from scratch: the evidence for change exists, many of the ideas needed are already available and a range of existing projects are thriving. However, they sit in different geographies, in separate departments and are not as joined-up as necessary to create widespread change. What is needed is to synthesise and disseminate ideas and knowledge in a clear, accessible, and compelling way. WEAll will bring together and amplify the work of practitioners and experts to share their experiences and support others to contribute to building a wellbeing economy. 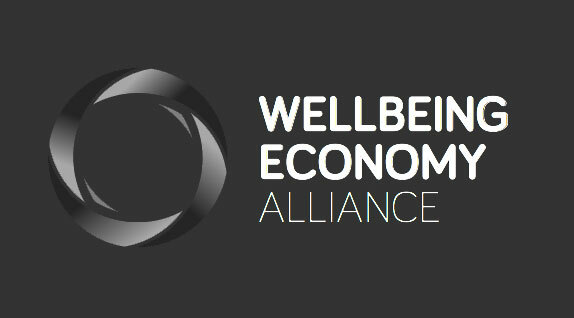 WEAll is a new global collaboration of organisations, alliances, movements and individuals working together to change the economic system to create a wellbeing economy: one that delivers human and ecological wellbeing. It is registered as a UK Trust, hosted by registered English charity The Equality Trust.